NPR had a great story on this great documentary highlighting the growing popularity of the ukulele. It sites IZ as the reason for the latest craze and goes even deeper from there. 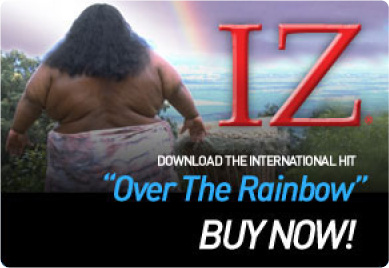 What ever happened to the ukulele of IZ? I hope someone is still playing it … with the same love like seemed to do it. Please select one...Yes, I give permission to IZhawaii.com to use my information.No, I do not give permission to use my information. Become an IZ Fan! Stay tuned for regular updates. Sign up for our newsletter. Enter your email.